Renault is soon going to introduce an all-electric version of the Kwid in the international markets. Called as the K-ZE, this EV looks quite identical to its ICE sibling in terms of its design. It is going to make its international debut on the 16th of April this year. This will be its international debut. Whether Renault decides to bring it to India, remains to be seen. In terms of its design, the all-electric Kwid gets a slightly revised front fascia. It bears a similar design scheme which is quite identical to the current trends. Which means that it comes with LED daytime running lamps sitting up-front of the main headlamp unit. At the back, you are going to get LED tail-lamps. No specific details are out related to the interiors of this all-electric hatchback. Expect it to get some futuristic touches. The centre console and the instrument cluster could get a new layout. There could be contrasting inserts, in sync with the exterior colour scheme. In India, Maruti Suzuki is soon going to launch an all-electric car in India. The same will be based on the WagonR. 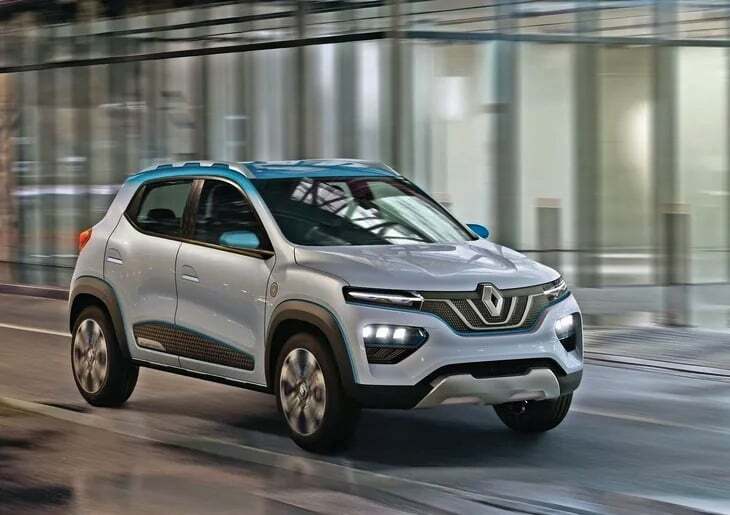 If Renault decided to introduce this Kwid based EV in India, it could act as a direct rival for the Maruti. Back home, Renault is currently prepping up to launch an all-new compact MPV in India. Called as the Triber, this vehicle will be based on the same platform as that of the Kwid, with minor modifications off course. Recent media reports state that this vehicle is going to get Kwid’s 1.0-litre petrol engine. However, it will be re-tuned in order to produce more power. Prices for the same are expected to fall in-between the range of INR 6 lakh to INR 9 lakh (ex-showroom).